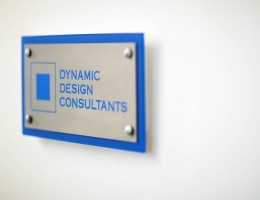 Dynamic Design Consultants Ltd are Mechanical and Electrical Building Services Consulting Engineers, who provide a design and supervision service for all aspects of Mechanical and Electrical Services installations. 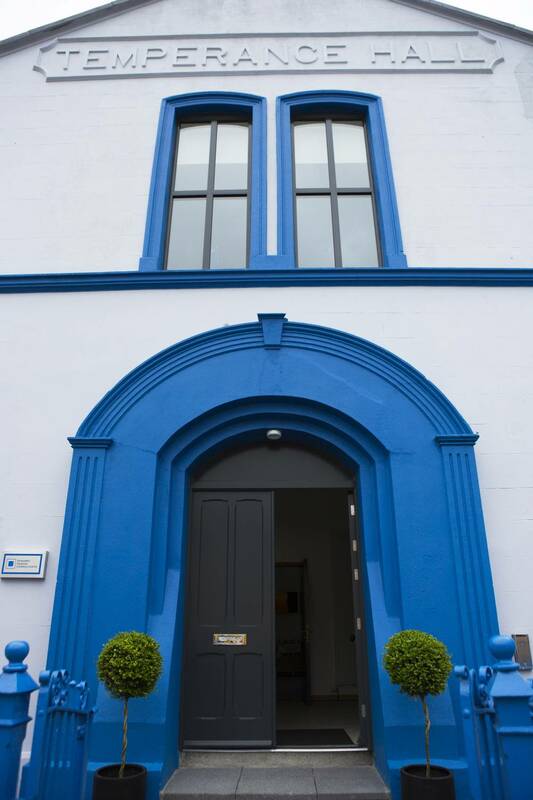 Formed in 2000, the practice is located in a contemporary office in Banbridge, County Down, Northern Ireland. 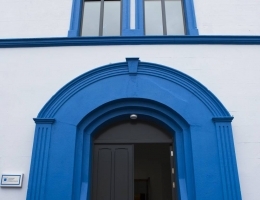 We have completed projects throughout the United Kingdom, Ireland and mainland Europe. 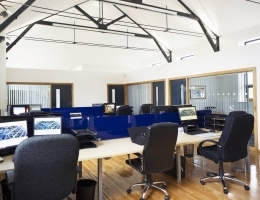 We work in collaboration with other design team professionals, contractors and developers to achieve a balanced design solution in keeping with the environmental, budgetary and contractual programme requirements for each individual project. 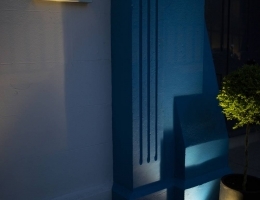 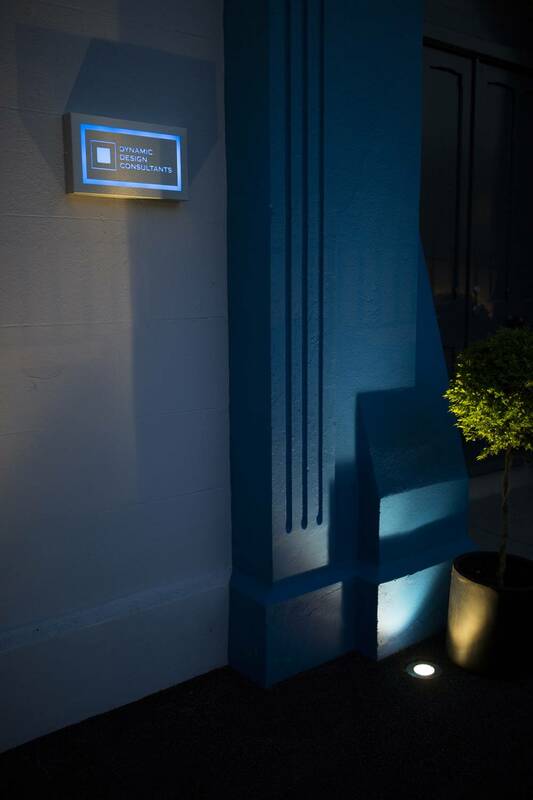 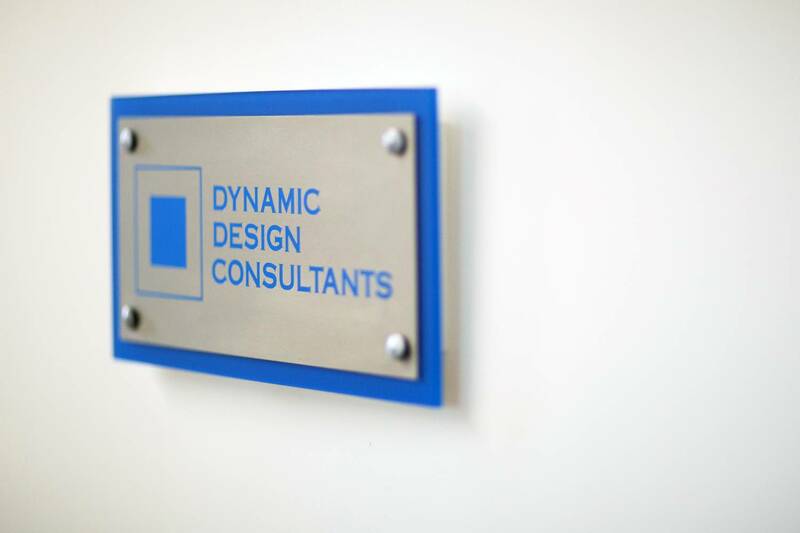 Dynamic Design Consultants Ltd do not operate on a ‘one size fits all’ approach, but instead provide a tailored services design for each individual project, based on Client need and site specific requirements. 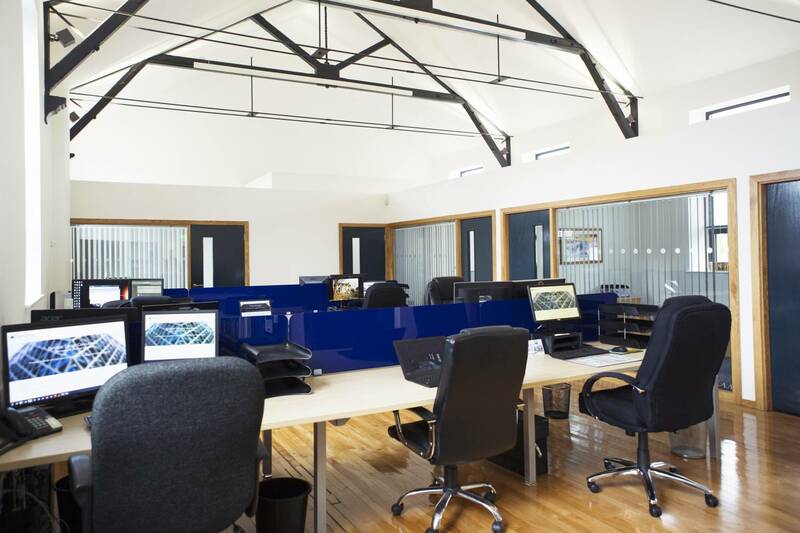 We take into account of the importance of cost control on all our projects from scheme design through to final account, ensuring that our Client receives value for money without comprising the Mechanical and Electrical Services Design or Installation.